We are extremely proud of our thorough methodical approach to repair and overhaul work. Although our qualified tradesman have access to the latest modern tooling, “old Fashioned” work ethics and common sense have not gone out of style. 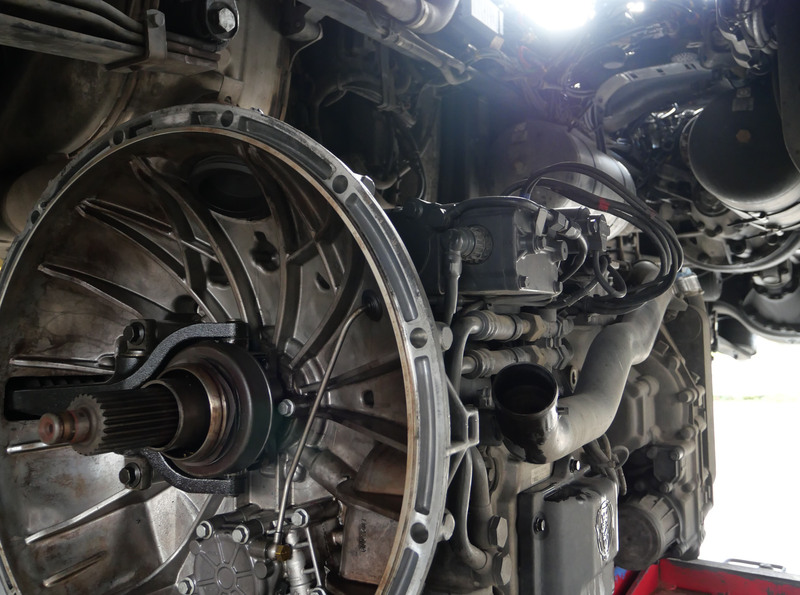 RSC Diesels purpose built workshop not only enables us to overhaul your Diesel Engine, Transmission or Final Drive with the greatest of efficiency and ease, but has been built with the future of our industry in mind. With over 20 years’ experience you can be assured that all work is done to manufacturer specifications and is guaranteed to be of the highest standards. Selected Reconditioned Engines, Transmissions and cylinder heads are kept in stock.